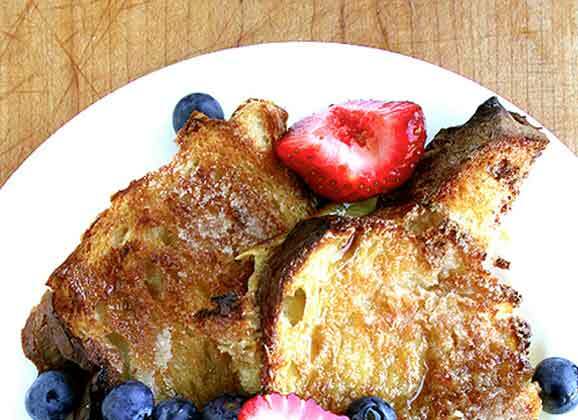 This is the easiest French toast you will ever make, and one of the best, too. 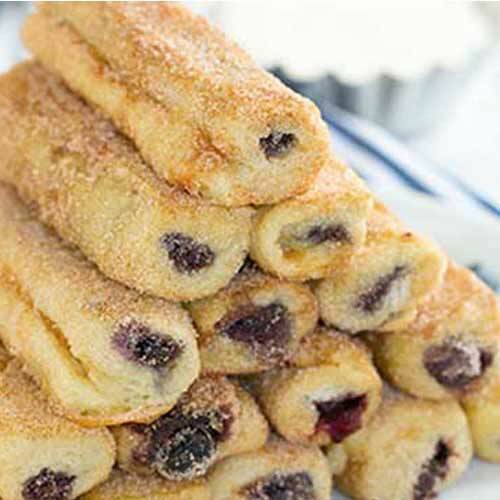 It’s crisp on the exterior and moist on the interior. 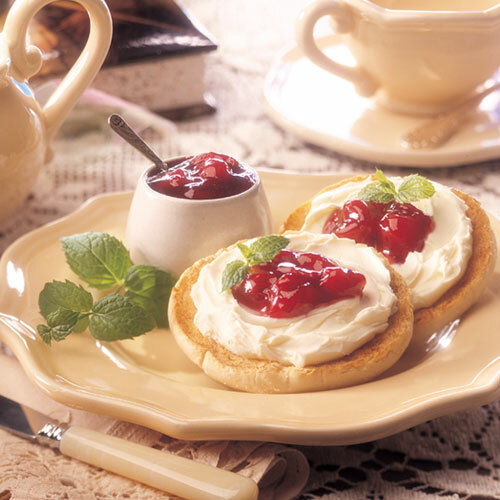 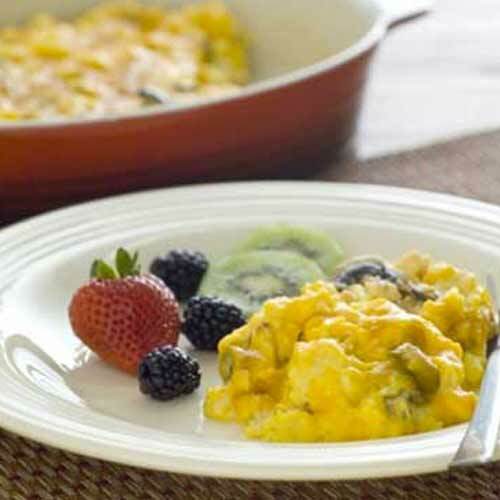 Delicious and easy to make, this breakfast will be warm and ready to serve when you wake up. 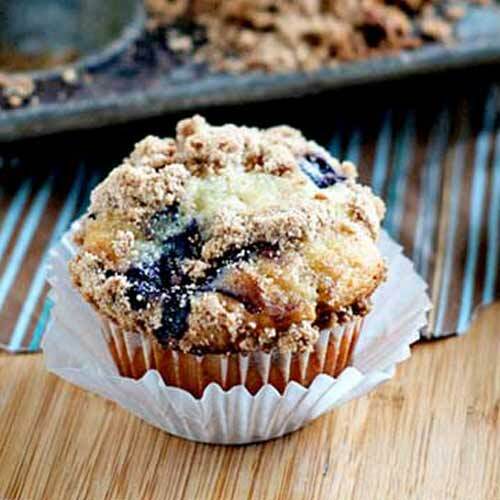 These fabulous muffins are brimming with big juicy blueberries and lots of yogurt. 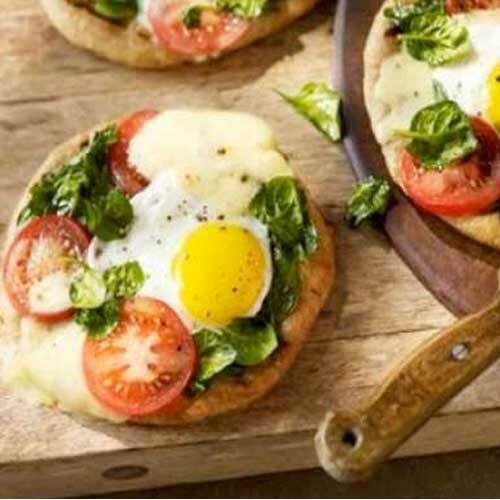 These breakfast flatbreads are made using store-bought pizza dough and are simply cooked on a grill. 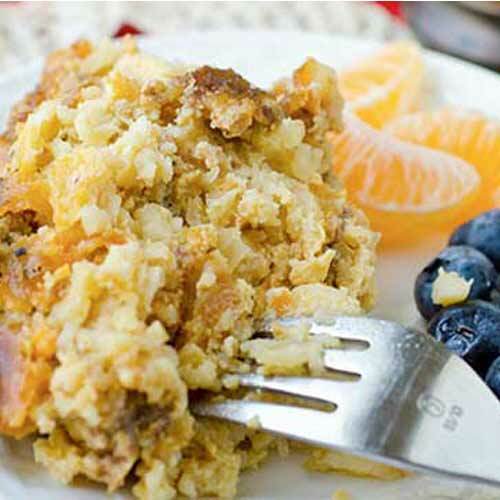 This recipe is a perfect choice for a relaxing breakfast or brunch because it can be prepared the night before. 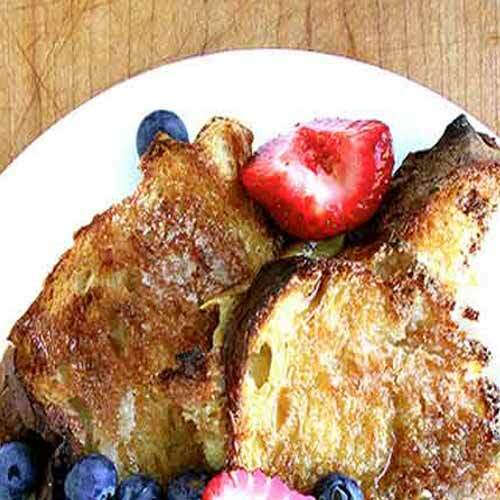 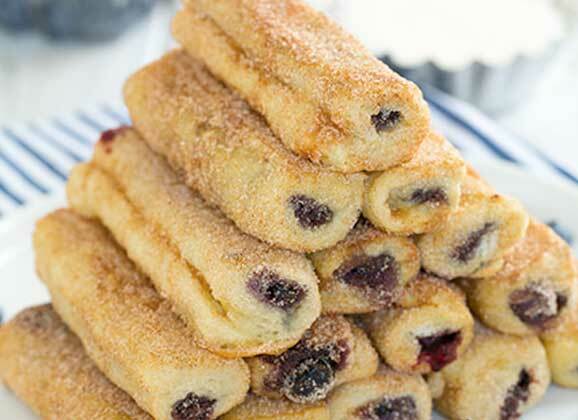 This recipe is so simple but makes an elegant and delicious breakfast or snack. 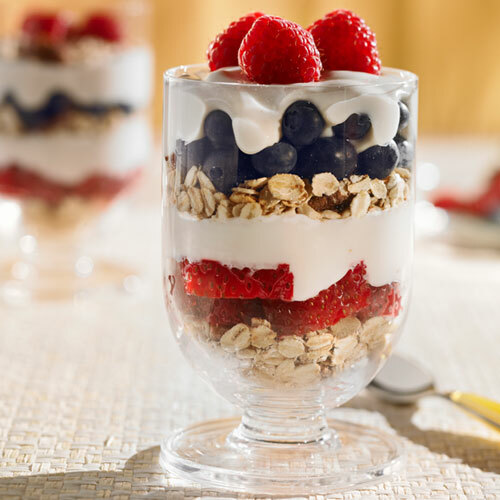 Make your own beautiful breakfast parfaits in the evening and you’ve got a nutritious and delicious breakfast ready to go in the morning. 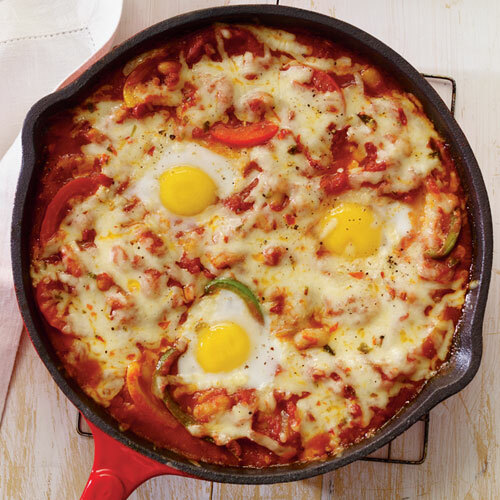 Kids love these eggs and cheese rolled up in whole wheat tortillas. 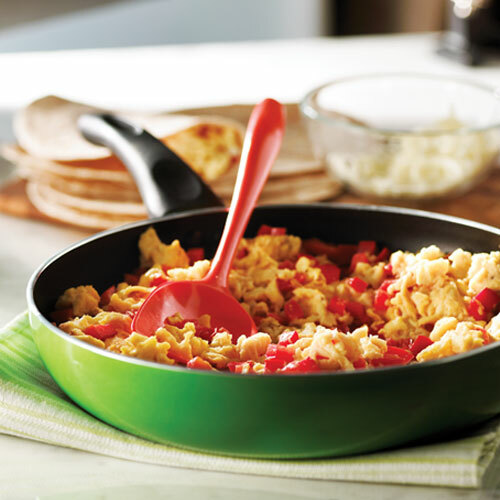 Inspired by traditional Mexican cooking, it’s the perfect dish for a weekend brunch.